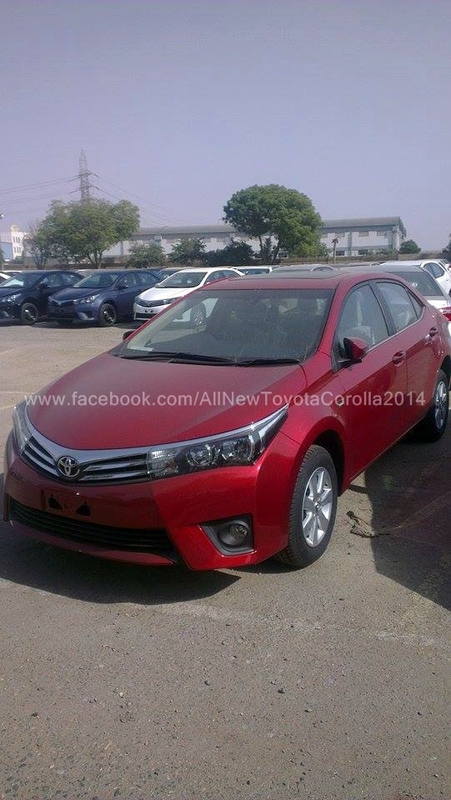 Indus Motor Company (IMC) is already reaping the benefits after the introduction of Toyota Corolla 2014, and to further make the best of the situation, IMC is planning to introduce 2 new colors to its vehicle line-up. 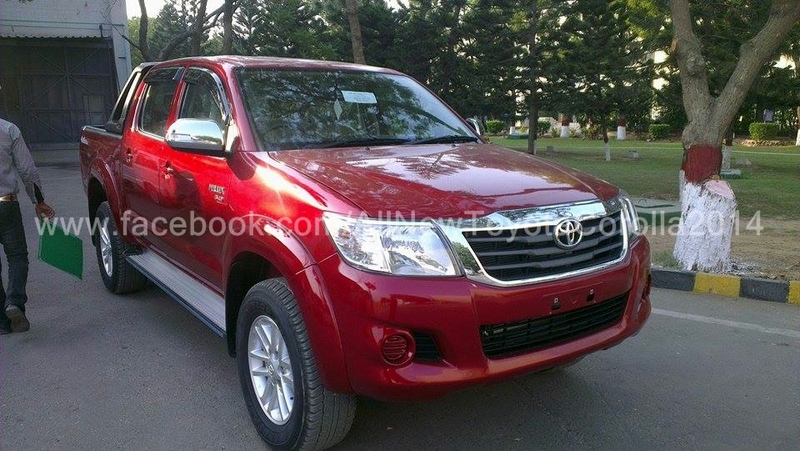 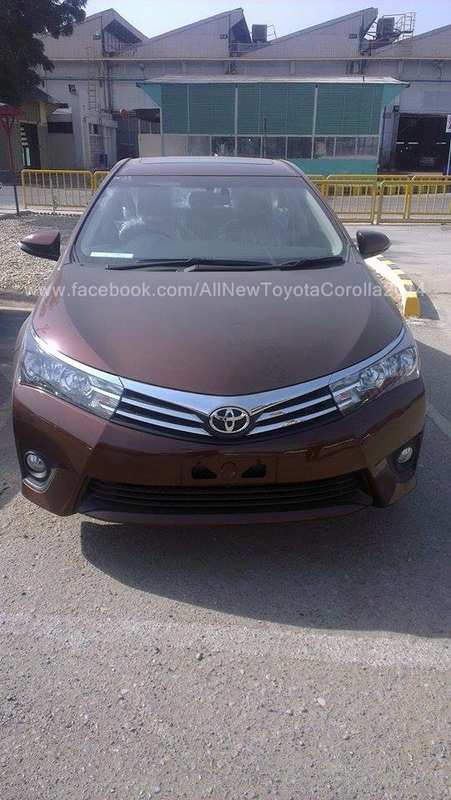 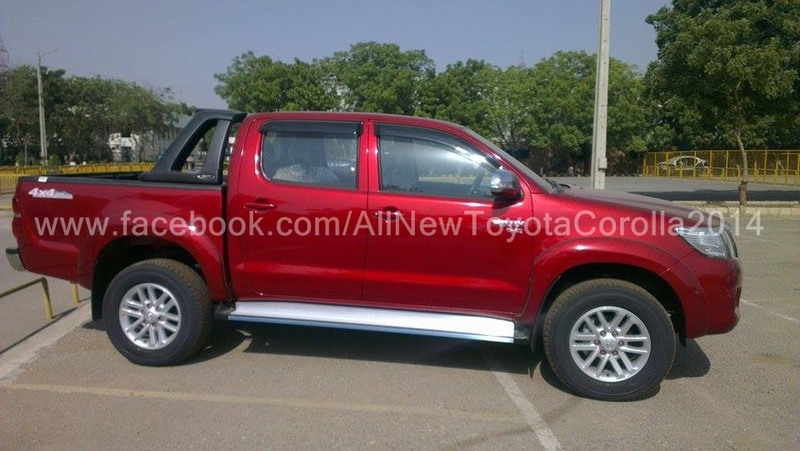 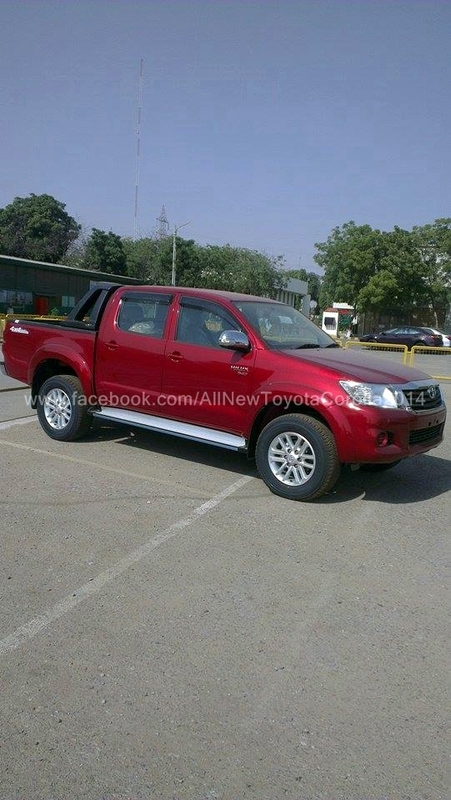 Toyota Indus is currently testing the Red Metallic and the Brown Metallic colors at its facility. 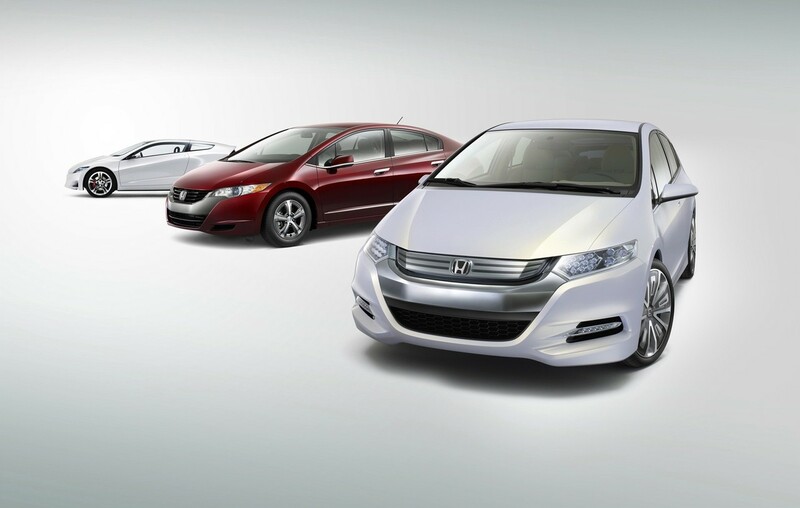 Once the testing is complete (which is very soon), potential customers can go and visit their respective dealerships and inspect the new colors up-close before placing an order. 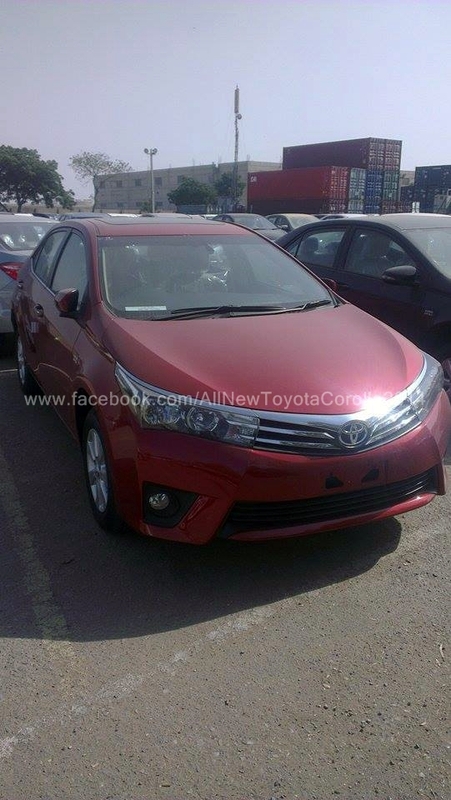 The colors will be initially displayed at dealerships in Lahore and Karachi only to check the preliminary response of the customers regarding these colors. 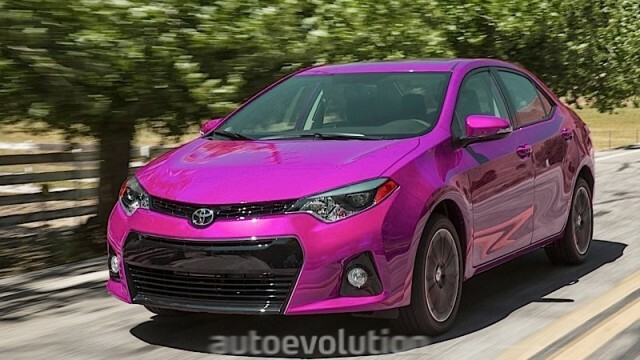 If the response from the customers is positive, IMC may discontinue some unpopular colors from Toyota Corolla Altis and replace them with these new colors. 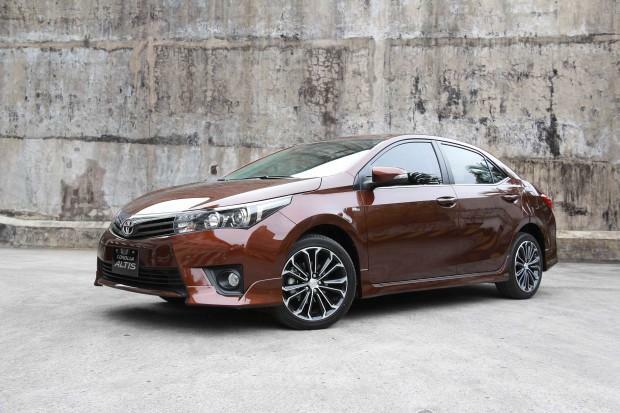 As you can see from the photos below, the new colors are not restricted to Toyota Corolla only, they will be available across the vehicle line-up of IMC. 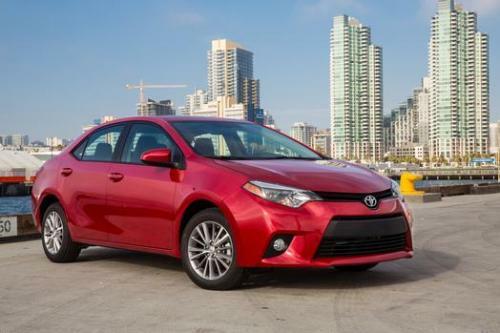 May i say that the vigo looks ridiculous but the corolla looks better.